Stillwaters is a law firm based in Nigeria. The firm was established in 2001 and specialises in corporate and commercial law, intellectual property (IP) law, tax advisory services, Media-Entertainment-Technology and Sports (METS), and Litigation/Dispute Resolution . 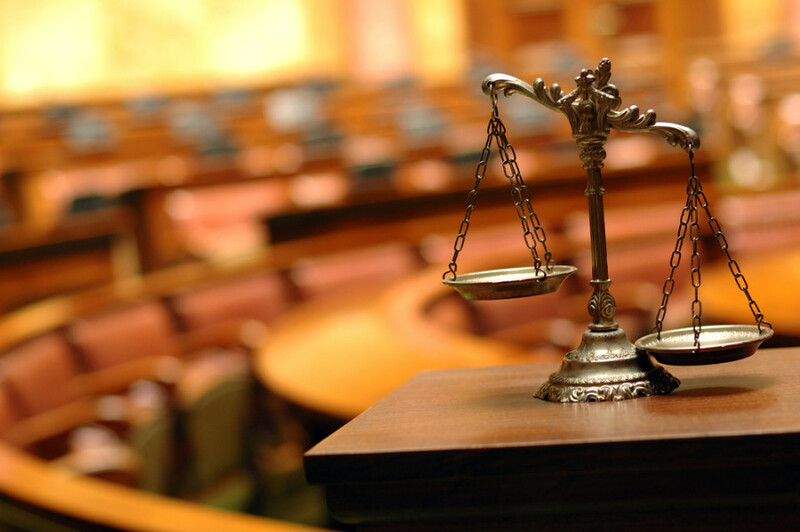 As a firm, it is our belief that many aspects of today’s legal landscape require a keen understanding as well as knowledge of the law; accordingly, we offer solutions to the often complex arrays of regulations and requirements that confront the business client in Nigeria thereby creating conducive legal environments for our clients to achieve their goals. Professionalism, flexibility and innovation are the hallmark of our practice. We value professional excellence, outstanding result and realize they both require creativity and hard work. With over 125 years of combined partnership practice experience, we strive to gain every legal advantage for our clients while upholding the principles behind our guiding goal of PEOPLE, INTEGRITY and SERVICE as a driving force steering our entire practice. From corporate commercial contracts, media rights mergers, sport licensing, corporate income tax, copyright issues, due diligence to general trademark/patent administration, infringement, passing-off,anti-counterfeiting, piracy technology transfer, joint venture, dispute resolution and enforcement, practice representative clients include over 600 foreign multinationals, quoted companies, financial institutions, industries, small and medium-size businesses and private entrepreneurs. 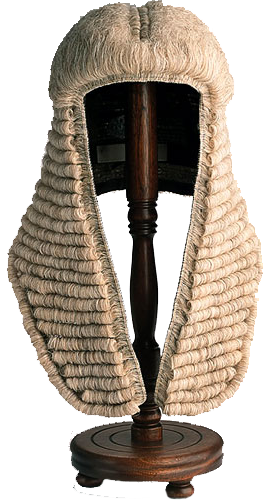 Our IP department operates from the commericalk cities of Lagos and Abuja in Nigeria, with associate offices in Cameroon (for OAPI matters) and Angola; and our dispute resolution department has extensive practice before the trial and appellate courts in Nigeria. Our mission is to meet the needs of our clients and our goal is to provide quality legal representation on a cost effective basis.